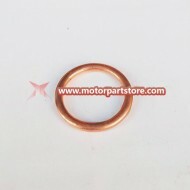 Thanks for your interest in the version of Dirt Bike Exhaust Pipe Gasket. 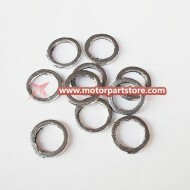 Our Exhaust Pipe Gasket have the stable function and long service life. After several years testing, our Exhaust Pipe Gasket is good performance. Please have a look. 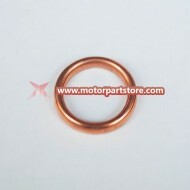 Exhaust Pipe Gasket for ATV&Dirt Bike Parts. Exhaust Pipe Gasket for ATV&Dirt Bike Parts..